– kan du beskrive din nye bog med ét ord ..? Aidan Higgins was born in Celbridge, County Kildare, Ireland. He attended local schools and Clongowes Wood College, a private boarding school. In the early 1950s he worked in Dublin as a copywriter for the Domas Advertising Agency. He then moved to London and worked as a labourer for about two years. He married Jill Damaris Anders in London on November 25, 1955. While in London he met the South African puppeteer John Wright and joined his marionette company. From 1958 to 1960 Higgins worked as a puppeteer with the company, touring in Europe, South Africa and what was then Rhodesia. In 1960 and 1961 he worked as scriptwriter for Filmlets, an advertising firm in Johannesburg. His upbringing in a landed Catholic family provided material for his first experimental novel, Langrishe, Go Down (1966). The book was awarded the James Tait Black Memorial Prize for fiction and was later adapted as a BBC television film by British playwright Harold Pinter, in association with RTÉ. His second major novel, Balcony of Europe, taking its name from the village where he lived in Andalusia, utilizes Spanish and Irish settings and employs various languages, primarily Spanish and different English dialects including Irish, American, and English. The novel was shortlisted for the 1972 Booker prize. The book has divided critics with some regarding the book as illusive and odd fitting in the canon of Higgins’ major work. Later major novels include widely acclaimed “Bornholm Night Ferry” and “Lions of the Grunwald”. 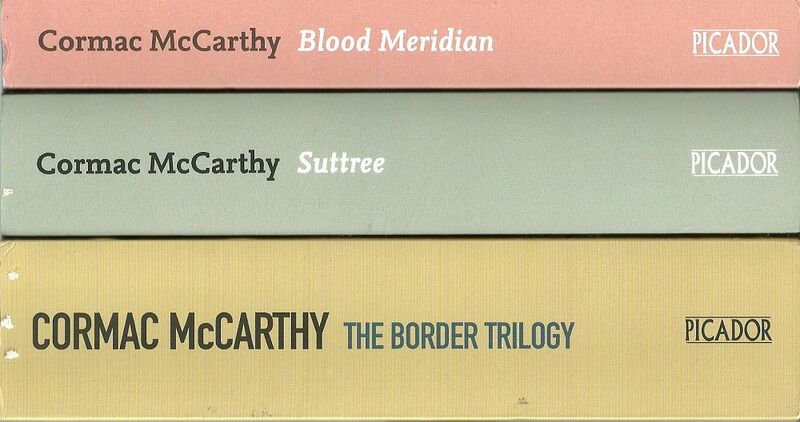 Various writings have been collected and reprinted by the Dalkey Archive Press, including his three-volume autobiography, A Bestiary, and a collection of fiction, Flotsam and Jetsam, both of which demonstrate his wide erudition and his experience of life and travel in South Africa, Germany and London which gives his writing a largely cosmopolitan feel, utilizing a range of European languages in turns of phrase. Anna Kavan was born in France to British parents. The only child of cold, wealthy parents, she grew up emotionally rootless, leading to lifelong depression and bouts of mental illness. She grew up in Europe and the United States, and lived in Burma for a time after her first marriage. She married and divorced twice. Her one son, Bryan, died in World War II. Her daughter, Margaret, born during Kavan’s marriage to Stuart Edmonds, died soon after childbirth. The couple adopted a daughter whom they named Susanna. The first six of her novels gave little indication of the experimental and disturbing nature of her later work. Asylum Piece, a collection of short stories which explored the inner mindscape of the psychological explorer, heralded the new style and content of Kavan’s writing. They were published after she was institutionalised for a heroin-related breakdown and suicide attempt. After her release, Kavan changed her name legally and set about a new career as an avant-garde writer in the mode of Franz Kafka. Her development of “nocturnal language” involved the lexicon of dreams and addiction, mental instability and alienation. She has been compared to Djuna Barnes, Virginia Woolf and Anaïs Nin, as well as Kafka. 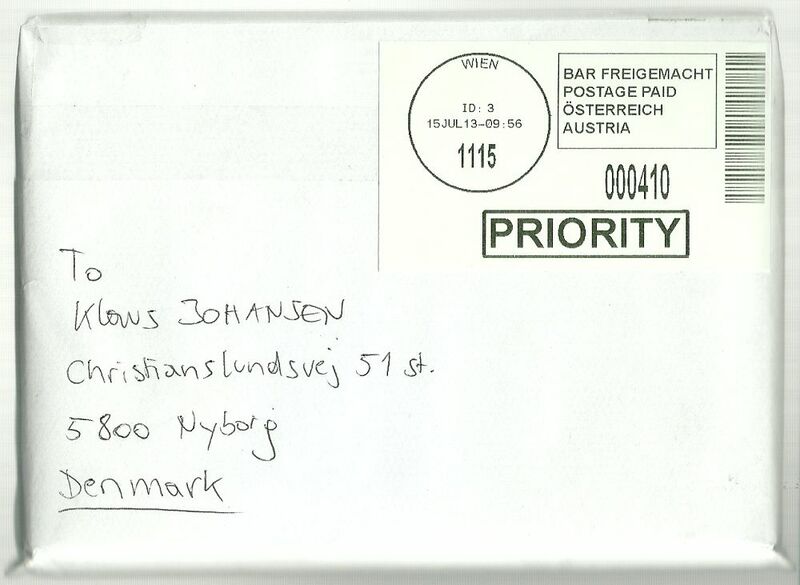 (Nin was an admirer and unsuccessfully pursued a correspondence with Kavan.) On one occasion Kavan collaborated with her analyst and close friend, Karl Theodor Bluth, in writing “The Horse’s Tale” (1949). An inveterate traveller, Kavan spent twenty-two months of World War II in New Zealand, and it was that country’s proximity to the inhospitable frozen landscape of Antarctica that inspired the writing of Ice. This post-apocalyptic novel brought critical acclaim, earning Kavan the Brian Aldiss Science Fiction Book of the Year award in 1967, the year before Kavan’s death. She died at her home in Kensington on 5 December 1968. Many of her works were published posthumously, some edited by her friend, Rhys Davies. London-based Peter Owen Publishers have been long-serving advocates of Kavan’s work and continue to keep her work in print. The protagonist travels from Paris, after the German invasion, to unoccupied Marseilles. The visas and paperwork to flee become a matter of life and death. Born into a working class family, Johnson was evacuated from London during World War II and left school at sixteen to work variously as an accounting clerk, bank junior and clerk at Standard Oil Company. 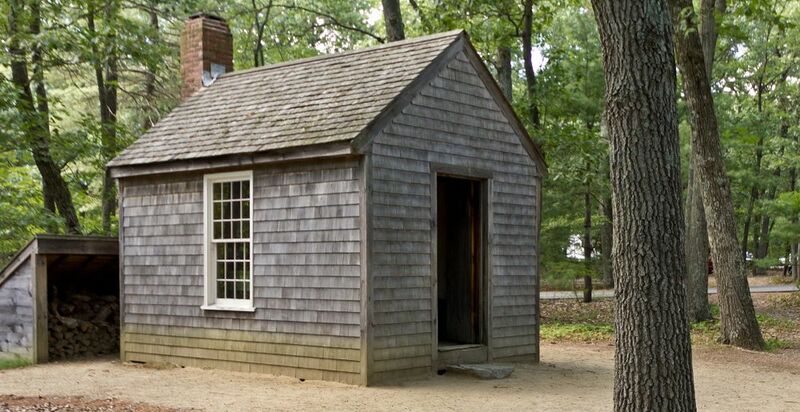 However, he taught himself Latin in the evenings, attended a year’s pre-university course at Birkbeck College and, with this preparation, managed to pass the university entrance exam for King’s College London. After he graduated with a 2:2, Johnson wrote a series of increasingly experimental and often acutely personal novels that would now be considered visual writing. In his early years he collaborated on several projects with a close friend and fellow writer, Zulfikar Ghose, with whom he produced a joint collection of stories, Statement Against Corpses. Like Johnson’s early stories (at least superficially) his first two novels, Travelling People (1963) and Albert Angelo (1964), at first appear relatively conventional in plot terms. However, the first novel uses several innovative devices and includes a section set out as a filmscript. The second includes famously cut-through pages to enable the reader to skip forward. His work became progressively even more experimental. The Unfortunates (1969) was published in a box with no binding (readers could assemble the book any way they liked, apart from the chapters marked ‘First’ and ‘Last’ which did indicate preferred terminal points) and House Mother Normal (1971) was written in purely chronological order such that the various characters’ thoughts and experiences would cross each other and become intertwined, not just page by page, but sentence by sentence. 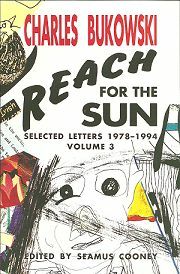 Johnson led and associated with a loosely-constituted circle of ‘experimental’ authors in Sixties Britain, which included Alan Burns, Eva Figes, Rayner Heppenstall, Ann Quin, Stefan Themerson, and Wilson Harris among others. Many of these figures contributed to London Consequences, a novel consisting of a palimpsest of chapters passed between a range of participating authors and set in London, edited by Margaret Drabble and Johnson. Johnson also made numerous experimental films, published poetry, and wrote reviews, short stories and plays. For many years he was the poetry editor of Transatlantic Review. Quin came from a working-class family and was educated at the Convent of the Blessed Sacrament. She trained as a shorthand typist and worked in a solicitor’s office, then at a publishing company when she moved to Soho and began writing novels. Her first, Berg, was published by John Calder in 1964. Influenced by Virginia Woolf and other female British modernists, as well as the French nouveau roman, the opening line – “A man called Berg, who changed his name to Greb, came to a seaside town intending to kill his father…” – set the tone for a dark, psychological farce set in Quin’s home town, which became the most critically acclaimed of her four novels. – skal du på kursus i søgemaskineoptimering ..? 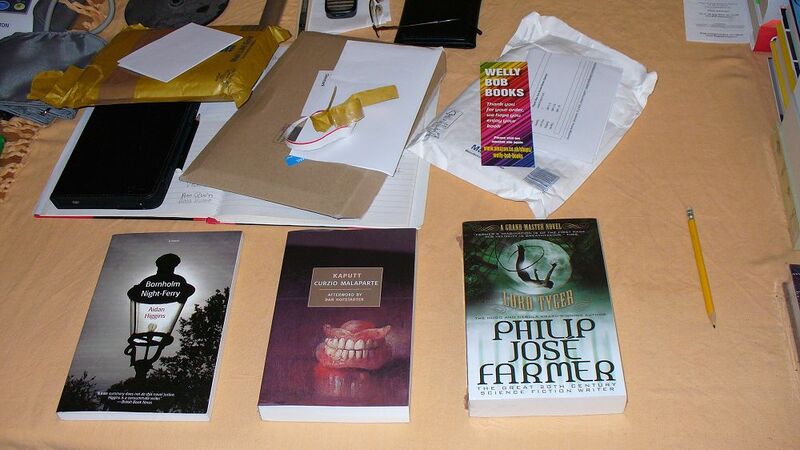 The Wold Newton family is a literary concept derived from a form of crossover fiction developed by the science fiction writer Philip José Farmer. Farmer suggested in two “biographies” of fictional characters (Tarzan Alive and Doc Savage: His Apocalyptic Life), that the real meteorite (Wold Cottage meteorite) which fell near Wold Newton, Yorkshire, England, on December 13, 1795, was radioactive and caused genetic mutations in the occupants of a passing coach. Many of their descendants were thus endowed with extremely high intelligence and strength, as well as an exceptional capacity and drive to perform good, or, as the case may be, evil deeds. The progeny of these travellers were purported to have been the real-life originals of fictionalised characters, both heroic and villainous, over the last few hundred years, such as Sherlock Holmes, Tarzan, Doc Savage, and Lord Peter Wimsey. Other popular characters included by Farmer as members of the Wold Newton family are: Solomon Kane; Captain Blood; The Scarlet Pimpernel; Sherlock Holmes’s nemesis Professor Moriarty; Phileas Fogg; The Time Traveller (main character of The Time Machine by H. G. Wells); Allan Quatermain; A.J. 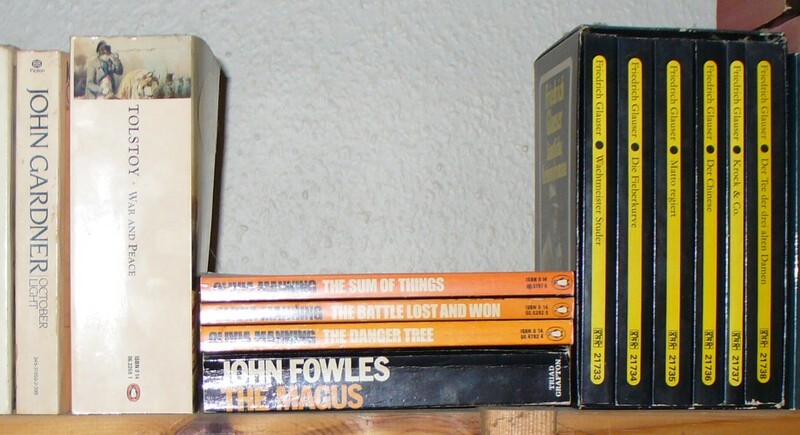 Raffles; Professor Challenger; Richard Hannay; Bulldog Drummond; the evil Fu Manchu and his adversary, Sir Denis Nayland Smith; G-8; The Shadow; Sam Spade; Doc Savage’s cousin Patricia Savage, and one of his five assistants, Monk Mayfair; The Spider; Nero Wolfe; Mr. Moto; The Avenger; Philip Marlowe; James Bond; Lew Archer; Travis McGee; Monsieur Lecoq; and Arsène Lupin. – jeg føler mig vildt stresset ..! – hvornår har du sidst set en stresset ko ..? – hvor ved du det fra ..?